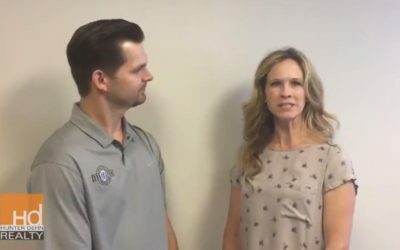 Hunter Dehn discusses a popular trend in custom houses to include a room dedicated to paying bills, kids’ homework, creative projects, etc. that can be shut off from the house when entertaining. 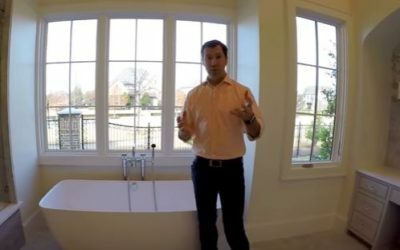 Hunter Dehn discusses options to consider when selecting and installing free-standing tubs so that you can enjoy your tub and avoid breaking your bank account. Hunter Dehn discusses trends in door jams. 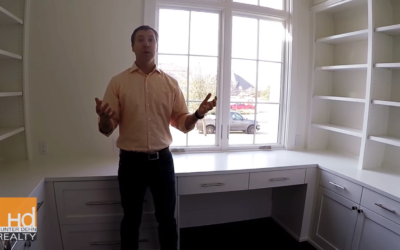 If you are desiring a more transitional/minimalist look, trends are to include less crown molding, smaller base boards and simple clean door jams. 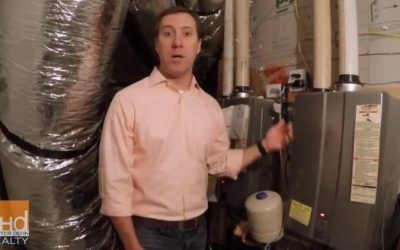 Hunter Dehn discusses current trends in tankless water heaters combining the energy efficiency of tankless technology with the convenience of circulating pumps. 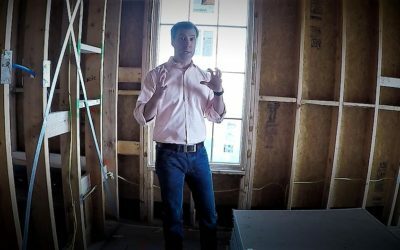 Hunter Dehn of HD Realty discusses current trends in insulating your home. 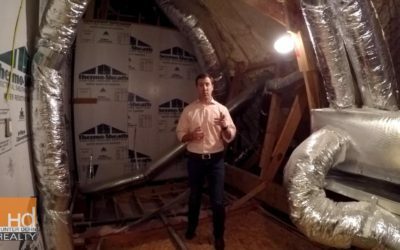 Insulating the ceiling of your attic space provides a good return on energy consumption. 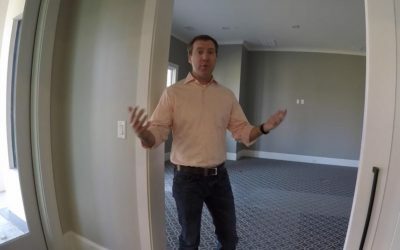 As a buyer, you need to make sure you select a reputable inspector and utilize the investment to learn about the systems and condition of a house you are hoping to buy. Walk around with the inspector and ask questions. 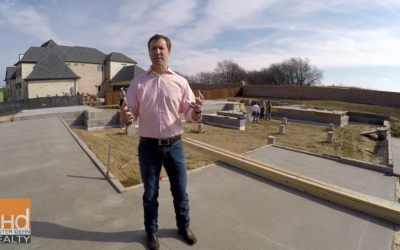 Hunter Dehn of HD Realty discusses features and benefits of a pier and beam foundations at a job site in Texas where soil movement is common. Quality home builders incorporate “hurricane straps”, and screw plywood to wrap the exterior of your home. These substantially enhance the structural integrity of your home. Media room designs are now more casual and flexible using LED TV’s, windows and locating downstairs. Allows dual use as game room or workout area. 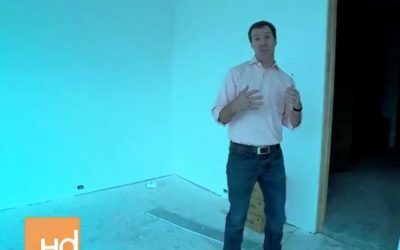 New construction materials for doors and windows allow some exciting, though somewhat expensive, options using steel doors in transition spaces for your home.